Our team of HR recruitment experts are here to help you find the perfect candidate for your Full Time, Part Time or Interim HR role. With over 30 years experience in the world of HR, the H2R team are perfectly placed to assist with your HR recruitment process. We love working with fast growing companies, helping shape their HR teams to support future business growth. 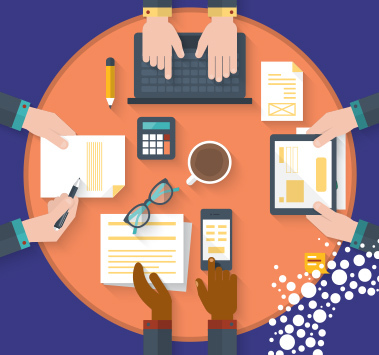 At H2R Selection, we are a small, yet highly experienced team of HR qualified professionals. 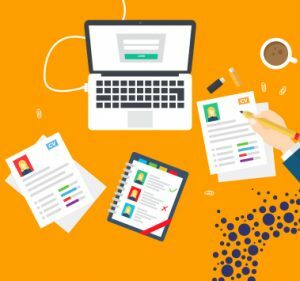 Having worked in HR for many years ourselves, we all understand the demands placed on the HR department, meaning we can bring a unique perspective to the recruitment process. We offer competitively priced recruitment services, working with businesses across the South West and South Wales, as well as those along the M4 corridor to London. We work with clients in a range of industries, having recently worked with clients including Bristol Airport, Selwood Housing, Inside Asia, Newport City Homes, and Better Foods. Book a Free Consultation today to find out how we can help you. We are extremely passionate about HR and strongly believe in the importance of sharing knowledge and nurturing talent. We work closely with local universities to offer mentoring to HR students, and we run HR events to enhance the skills and support the development of local HR professionals each quarter. H2R has seen fantastic growth since our launch in 2016. We were delighted to be shortlisted for Best Small Business at the Bristol Life Awards 2018 and Bristol Post Awards 2018. We have also just won HR Consultancy of the Year 2018 at the SME awards. Before starting the recruitment process, our experienced HR consultants visit you at your offices. We take the time to learn as much as we can about you and your business to ensure that we’re able to offer the best support possible and find you the perfect candidate. We help you draw up an accurate person and role specification, review the market with you, advise on the availability, cost and location of talent, and then set about bringing that talent into your business. We provide total transparency in what we do and report regularly on our progress. We ensure that the best available individuals are screened and presented to you, working with you to review and assess each candidates suitability for the role. Whether you are looking for a high-level HR Director or Business partner, or an HR Administrator or Payroll Assistant, get in touch to find out how we can help you or Register your Vacancy online now.  H2R Selection provided a fantastic candidate experience to me whilst searching for a new role. 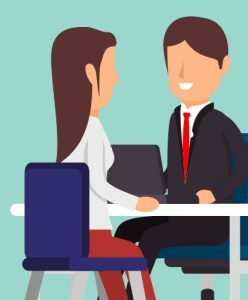 From initial conversation, to understand my background and what I was looking for in a role, to great communication prior to and follow-up after interview. Richard understood and aligned my wants to a great role first time. I would totally recommend to anyone looking for a recruiter that looks after both employer and candidate. We are a client of H2R Selection and find the entire team very easy to deal with. Very understanding and know their sector extremely well which gives you confidence in the services they provide. Bryonie is an extremely good recruiter who you can trust which goes a long way in the recruitment world. Richard went above and beyond any other agency I've known. 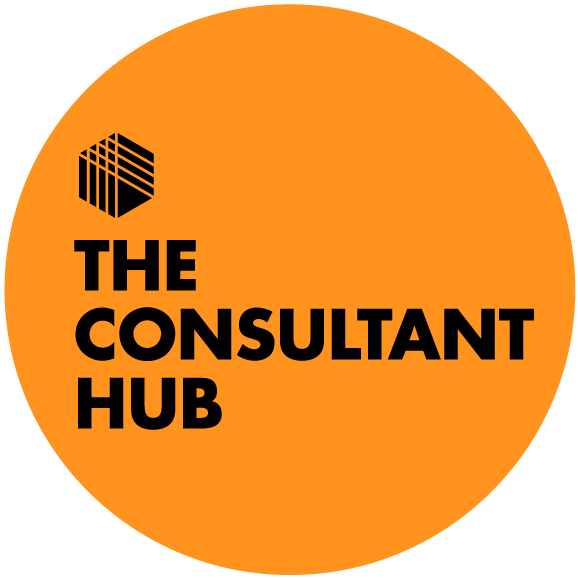 A holistic approach from the very beginning with a genuine continuing rapport that doesn't just end when someone has been successfully placed in a new role.